This article is 2647 days old. 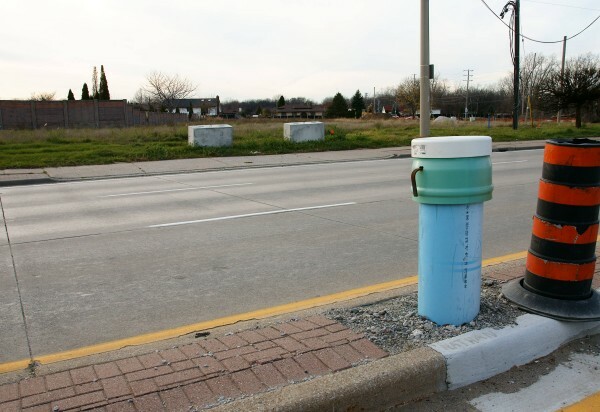 windsoriteDOTca readers have been curious as to why several seemingly-random blue tubes have been protruding out from the ground along the Windsor-Essex Parkway route. The blue tubes, used for geotechnical surveying, contain instruments used to study soil conditions. Some tubes contain smaller tubes that go into the ground, allowing a camera to be lowered to study traffic impacts on soil.